Bridgewater Swim Academy is very proud to present our amazing team of instructors. Each member of our talented instruction team is CPR and AED certified. Some of our instructors offer years of competitive swimming experience and others bring us many years of experience in working with children of all ages and together we have created a talented and qualified team of teaching expertise to students of various ages. 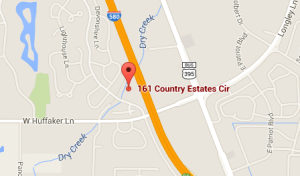 We strive in maintaining instructors that provide each and every student with the best quality experience possible. Since childhood, swimming and water sports have been at the center of Holly’s life. Her passion and dedication for swimming earned her the opportunity to swim for the University of Oregon as a Division-1, Pac-12 competitor. 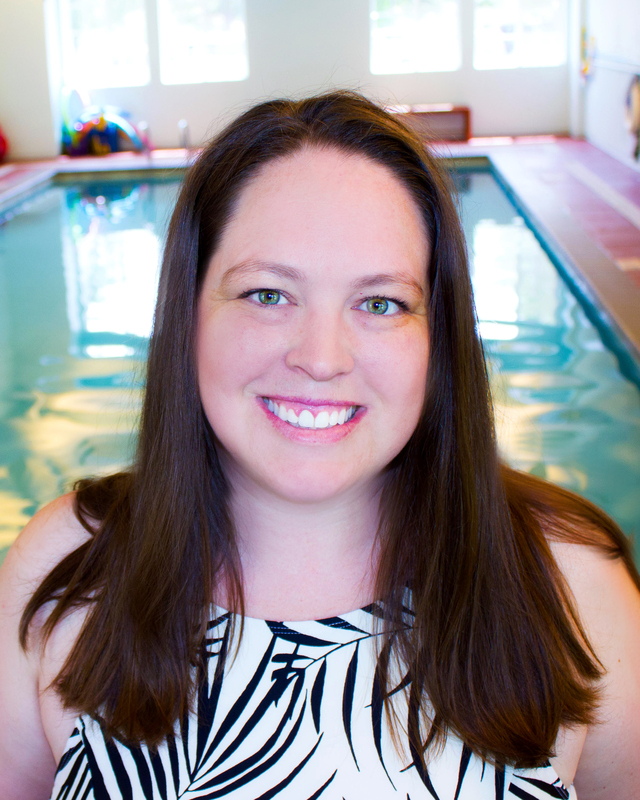 With more than ten years of swim instruction experience, Holly is now the owner of Bridgewater Swim Academy, a swim school in Reno, Nevada, where she offers high-quality, customized swim instruction. She has competed in many Olympic distance triathlons and to date has run two marathons, including the Boston Marathon. A devoted athlete and physical fitness enthusiast, Holly is also the proud mother of three children. Originally from California, I have lived in Reno for over a decade and spent most of that time in a pool. I spent four years swimming competitively with Spanish Springs High School. I attended college at the University of Nevada – Reno and joined an intramural water polo team. I have seven years of experience as a lifeguard and four of those years also teaching swim lessons to all ages and skill levels. I absolutely love swimming and I cherish every opportunity to work with new swimmers of any age. I look forward to getting in the pool and teaching swimming skills, techniques and water safety. I am born and raised in Reno, Nevada. Coming from a generation of educators, I starting teaching swim lessons in 2013. My experience working with various programs and coaches have given me a great experience and guidance to perfecting swim strokes. I have worked with children and adults to overcome fear and create exemplary strokes for competitions such as triathlons. Currently, I am training for an open water swim in Summer of 2017, which I will be competing alongside my mother. Growing up with parents as educators gave me experience with children and tutoring as well as having a young niece and nephew of my own. I enjoy seeing the growth of young swimmers and the excitement when they learn a new skill or accomplish a goal. Laura was born and raised in Reno, and began swim lessons before she could walk. During her 20-year swim career, she swam for Reno Aquatic Club, Sage Ridge High School, and at the Division I Varsity level at Dartmouth College. 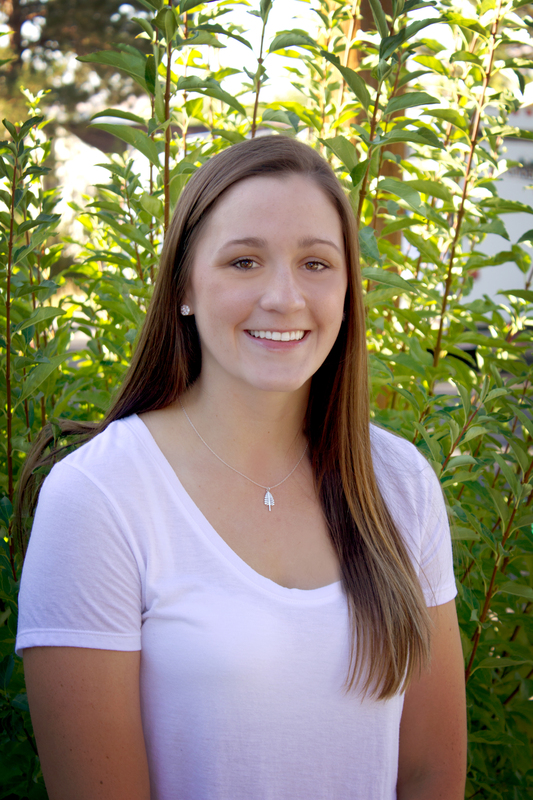 Laura began teaching swim lessons while a member of the Dartmouth Swim team, and has over 4 years of experience teaching young children and high school students the art of swimming. She is also a certified Emergency Medical Technician (EMT-B), with aspirations of attending medical school. Laura graduated from Dartmouth College in June 2016 with a degree in Bioethical Anthropology. 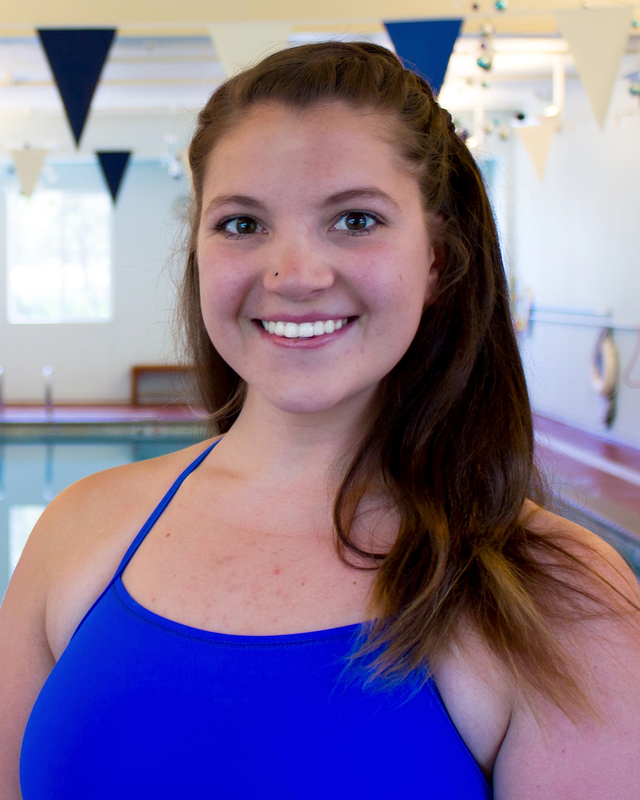 She has since returned to her roots in Reno and is excited to give back to the local swim community! Linda Gray was born and raised in San Francisco, California and started swimming with the Red Cross at the age of 6 years old. 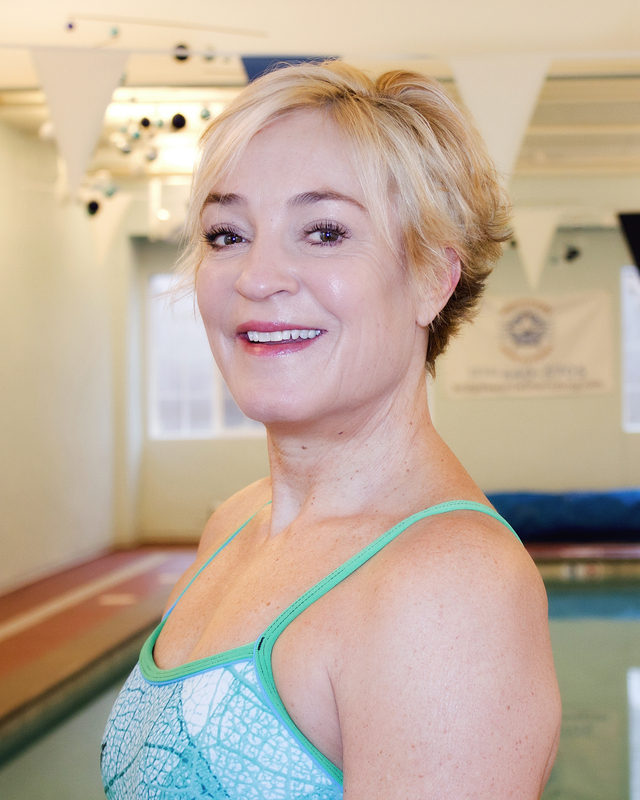 At the age of 12 Linda was the youngest swim instructor and the first to create a special station teaching treading water and deep water acclimation. After mastering her swimming skills she became a synchronized swimmer in San Francisco, California. She was a Junior National, National, and Pan-American Game winner and then retired as a synchronized swimmer at age 19. At the age of 20 years old Linda then moved to Reno, Nevada and began working at Marvin Picollo School teaching swimming to individuals with special needs. Linda taught at Marvin Picollo for 28 years. Linda attained her license as an Adaptive Physical Education Specialist working with individuals who have various disabilities. She attended University of Nevada Reno where she studied sports medicine (athletic trainer), she earned her degree in Physical Education and a Master’s Degree in Special Education. 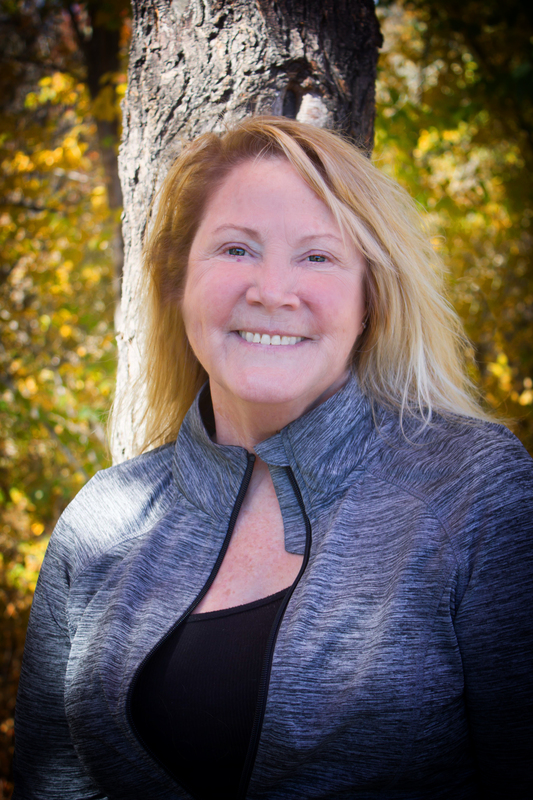 Linda has been working for the Washoe County School District for 36 years in various special education environments gives her a keen sense of knowledge to meet the needs of any individual she works with. Ellen grew up in Gardnerville and started swimming at a young age when her mom put her in swim lessons as a toddler. In her 14 year competitive swimming career Ellen was a distance swimmer for the Douglas Dolifins, Douglas High School and Lake Forest College. 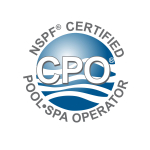 She has 10 years of swim instruction experience including the development of a private swim lesson program in Lake Forest, IL. As a mother herself, Ellen is passionate about sharing her love of swimming with children and adults alike while promoting water safety! I have lived most of my life in Moraga, California. I moved to Reno, Nevada in 2013. I have been swimming since I was two years old and started swimming competitively when I was five years old for Campolindo Country Club. I also played water polo for three years before I moved to Reno. I recently spent four months in Brazil with my family surfing every day. The years I spent swimming competitively provided me an excellent basis to take my surfing to the next level. I am also a counselor at Project Discovery which teaches leadership through outdoor experience. I work with a variety of groups from corporate organizations to athletic teams to at risk youth. 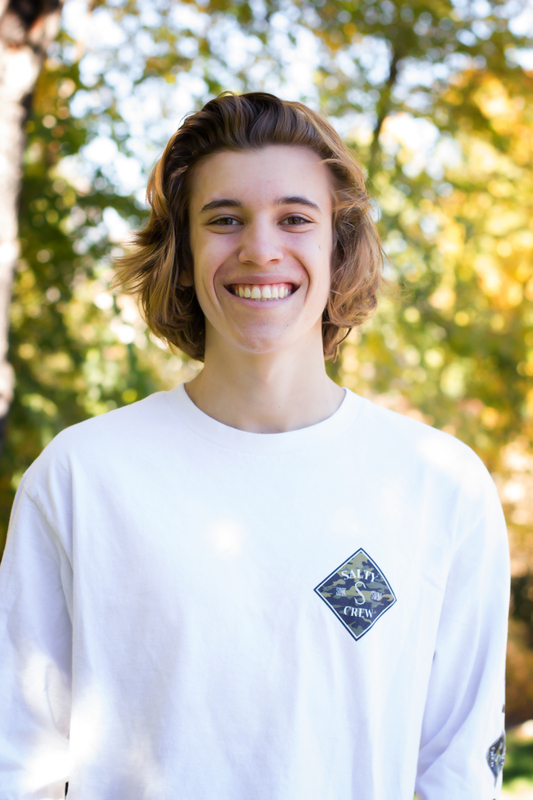 I enjoy working with kids and I want to share my experience in outdoor leadership, surfing, and competitive swimming. I was born and raised in California and from an early age of five years old I was put into swim lessons. By the time I reached the age of ten I decided to take the sport of swimming further than lessons, that being said, I joined the Pleasant Hill Dolphin swim team in Pleasant Hill California. This swim team led me to discover my talent and passion for swimming. I was very dedicated to that team until I moved at the age of fourteen to Auburn California where I attended and swam for Placer High School. After high school I challenged myself to a couple triathlons, one in Angels Camp California and one in Folsom California. Both were great fun experiences, and I would train for again given the opportunity. I also attended and swam for the swim team at Sierra College in Rocklin California.Sierra College swim team was an experience I will never forget. It taught me the physical and mental limits that I did not know I had, and the reminder of how much I love swimming. I am passionate not only about the sport of swimming itself, but to help others learn and feel confident on stroke and technique. I am a recent graduate of the University of Nevada – Reno and a new member to the Bridgewater Swim Academy team. I was raised in Carson City, NV and was fortunate enough to get to spend the majority of my summers swimming at Tahoe. This is where I believe my love for being in the water began. Along with loving to swim, I also enjoy any chance I get to travel the world. I have gotten to visit many European countries along with a few in Central America. With each new place I visit, I find myself looking for some opportunity to be in the water—like attempting to learn to surf in Ireland! I began taking swim lessons at an early age and swam in high school. During this time, I also went on to teach some private swim lessons of my own where I focused on helping the children feel more comfortable in the water along with learning the correct technique. I absolutely loved the thrill of seeing each child’s skills and confidence in the water grow and am excited to be back to teaching lessons again. I was born in Utah and raised all over Nevada and even Portland Oregon, swimming has been a huge part of not just my life, but my families lives as well. Being put into the water early on, swimming came naturally to me and all 3 of my siblings. Both my brother and father have been comparative swimmers and I’ve always looked up too their dedication and joy they had being in the water. I am a recent graduate from North Valleys High School, graduated with a honors diploma and 2 and a half years early. Currently I am perusing my degree to be a Developmental Child Psychologist at Southern New Hampshire University online. Working with children has been a goal of mine due to my career choice, but I love feeling the gratitude of touching children’s lives through swimming. I feel that being able to guide these children through a experience that will benefit them later on in life is the most beneficial thing I can do to give back to my community. Born and raised in Kelseyville, CA where I joined the swim team in the 4th grade and swam all throughout high school. I then left to attend Monmouth College in Illinois where I swam one year on the college team. I then graduated in May 2018 with a bachelor’s degree in psychology and kinesiology. 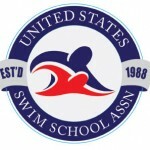 During my summers I spent my time working as a certified lifeguard and USA certified swim coach coaching for the swim team that I grew up on. Currently, I am attending University of Nevada-Reno to pursue my master’s in social work degree. I really enjoy being in the water helping individuals to improve their swimming ability.